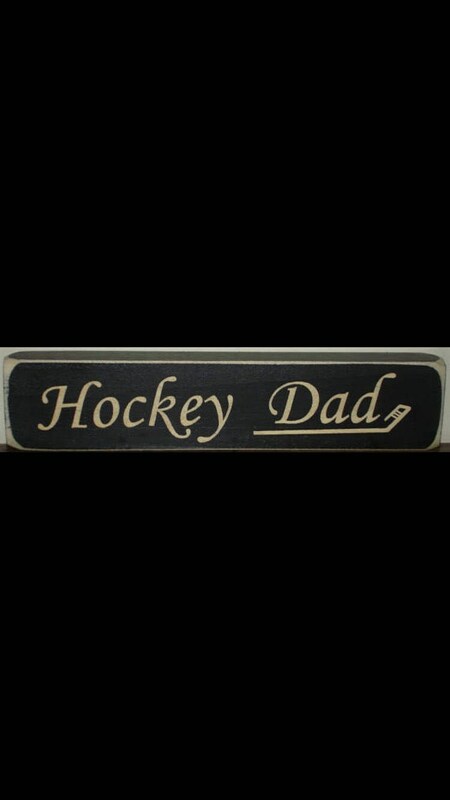 Perfect for the devoted hockey dad! Super fast shipping and great quality sign! Thank you... look forward to future purchases! Very happy with this seller. 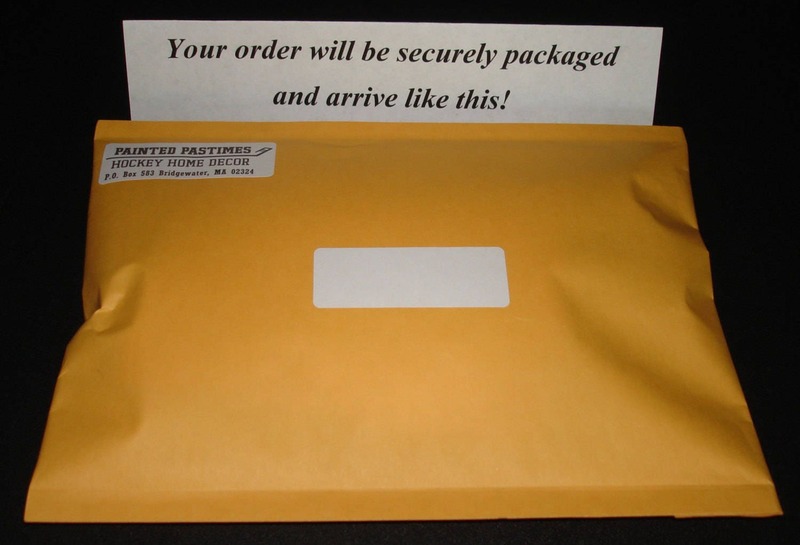 Items are beautifully done and came very nice packaging. I will def buy from them again. Thank you!